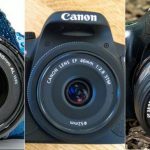 Home » DSLR » Where to buy DSLR cameras for starters/beginners 2018? With the age of digital cameras, it is not difficult to see why so many people are beginning to get into photography. If you are one of them, you might be thinking which camera you should choose. 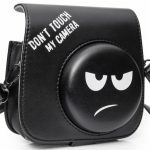 There are myriads of choices out there when it comes to DSLR cameras and it is important that you choose the right device that fits your skill level. For this reason, I have gathered some of the best DSLR cameras for beginners. Check it out! 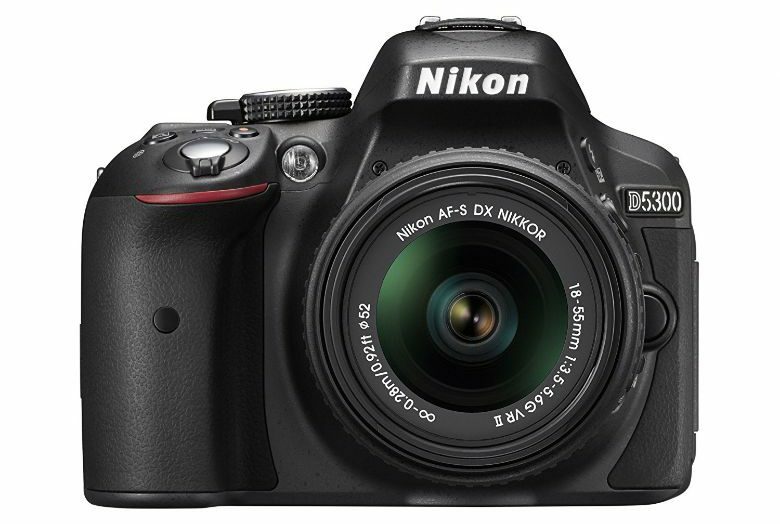 The Nikon D5300 is among the best choices for people who are just beginning to have a taste of photography. It features excellent photo quality. It is the least expensive cameras that use a sensor without an optical low-pass filter. Thus, it can deliver sharper images than other devices within its category. There are a lot of things to love about Nikon D3300. First, it is paired with the AF-S DX Nikkor 18-55mm f/3.5-5.6G VR II lens. This means that you, as a beginner, can easily capture images within short and long distances. The camera is also equipped with the 11-point autofocus system, an external microphone input, and high-quality LCD monitor. 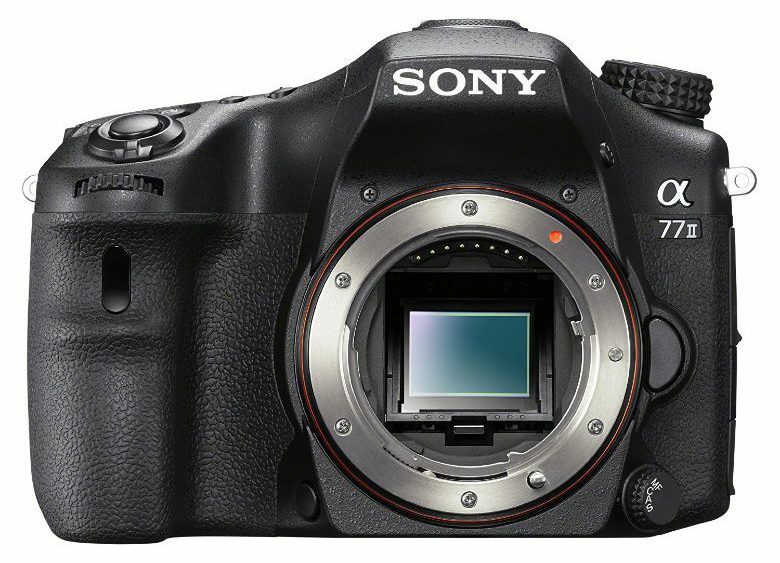 If you don’t have advanced skills in photography, Sony Alpha a77II is the right choice for you. It possesses a top sensitivity of ISO 25600 so you don’t have to do a lot of configuring with each shot. The viewfinder of the camera is also fun to use. It features a three-way tilting design to help you capture great shots from high or low angles. Pentax is a relatively new company that is immediately known because of its ability to think outside the box, especially when it comes to customizable exteriors and styling options. 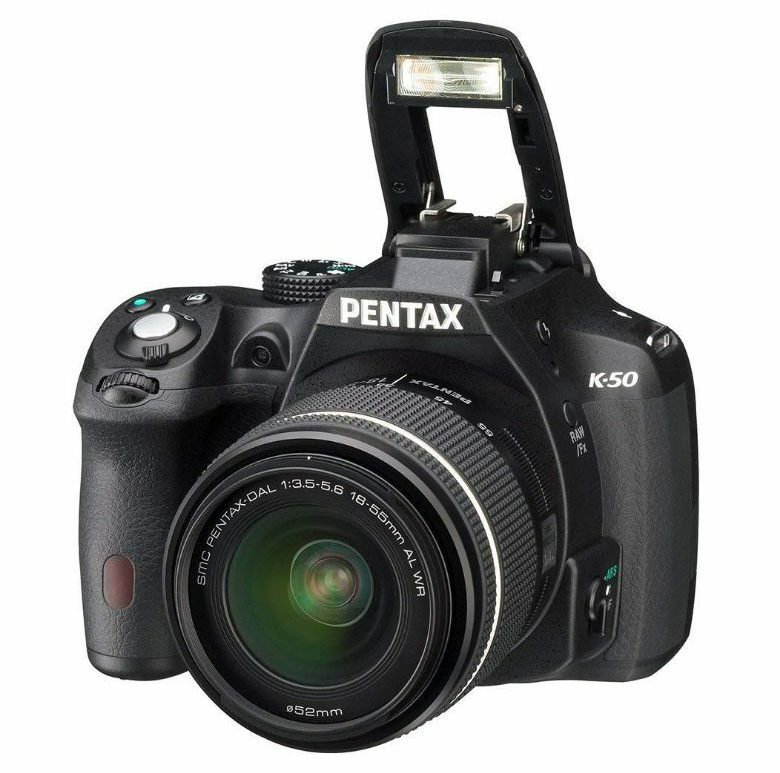 The K50 comes with a 16.3MP APS-C CMOS sensor. 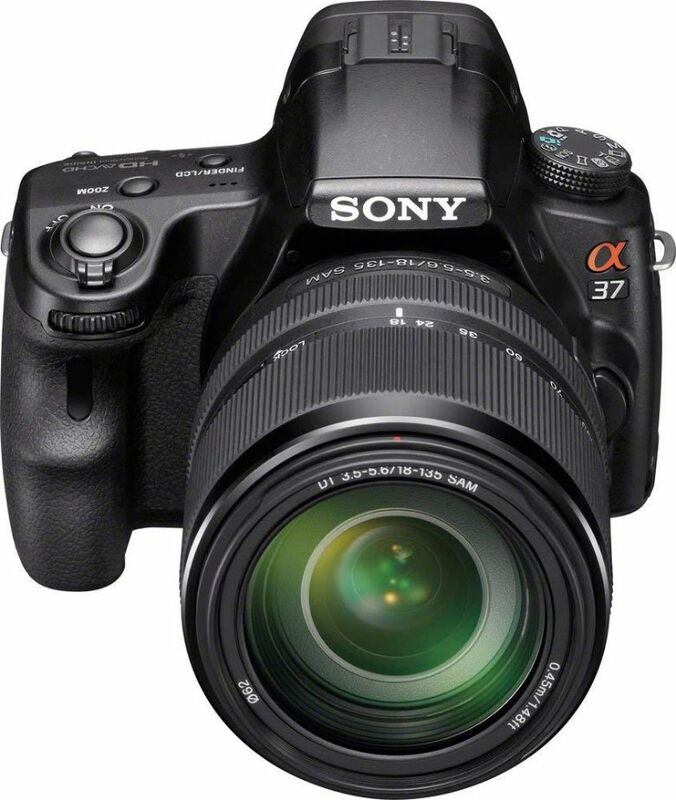 It has an image processor known as the PRIME M that can provide sensitivity level of as high as ISO 51200. 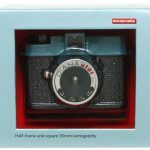 Novice photographers would also love its full weather-sealed body design that helps you work even under a harsh environment. 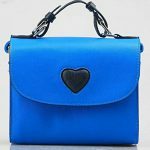 You will also love the fact that it can accommodate an AA battery or lithium-ion battery pack. 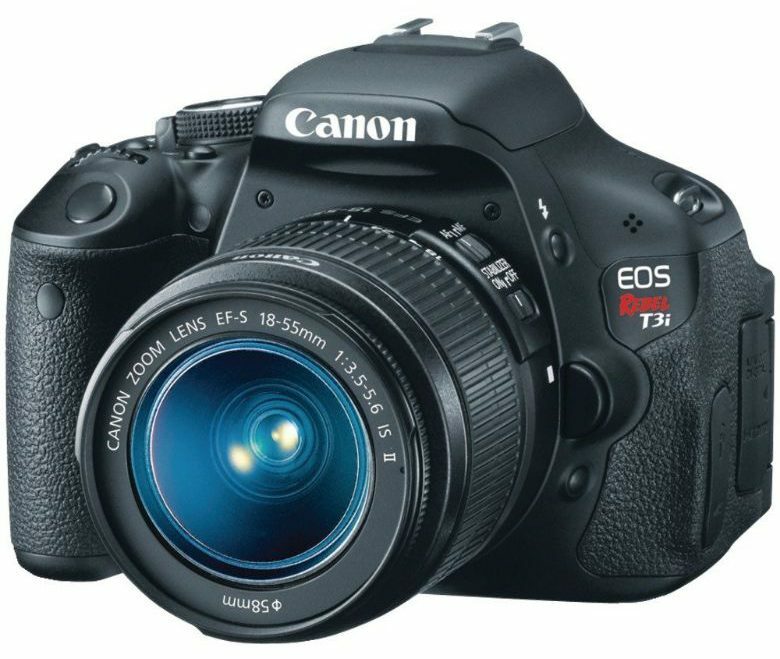 Canon EOS Rebel T3i is dubbed as one of the best DSLRs on the market today for beginners. It has a lot of features that make it easy to use. 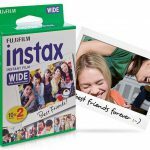 It has a wind filter that is very useful during taking videos. It can fit on your hand easily and it is very compact. 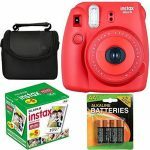 Other features include ISO 100-6400 (expandable up to 12800), 1080 HD video recording, long battery life (can take up to 440 photos in a single charging), 18 MP resolution, manual or automatic exposure control, red-eye reduction, and more. The best thing about this camera is its portability. Its bulkiness is way lesser compared to other cameras within its class. It comes with interchangeable lens cameras. The Alpha SLT-A37K comes with an innovative autofocus system, fast consecutive shooting speed, 16.1 MP resolution, 1080/60i/24p full AVCHD, and other useful features. 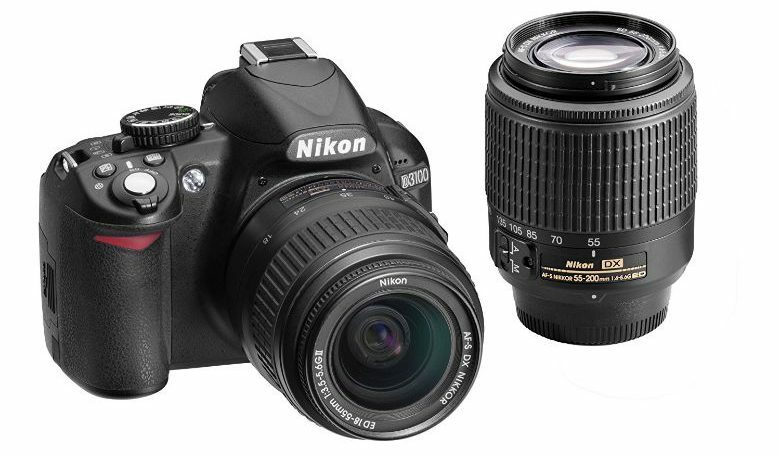 The whole design of Nikon D3100 is ideal for beginners because of its unintimidating features. It can deliver high-quality photos and provides good durability. 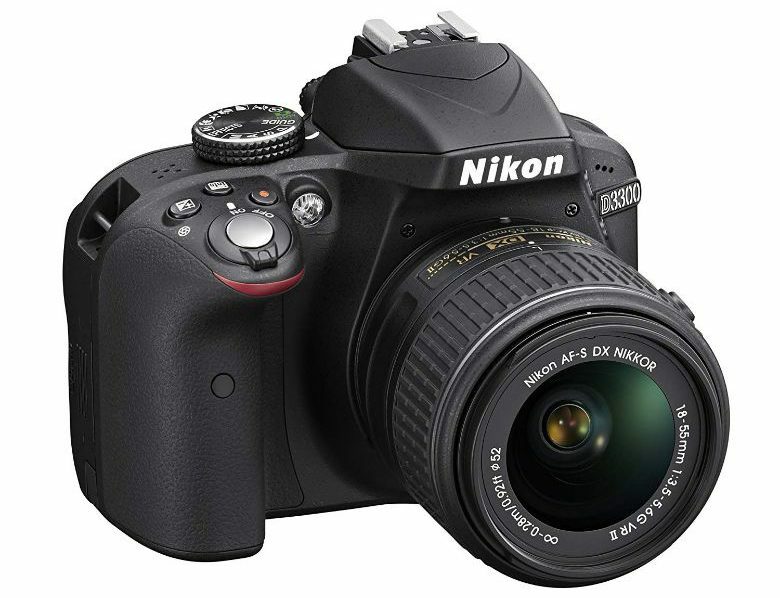 The Nikon D3100 has been one of the current leaders within the budget DSLR category. The exposure system of the camera is very reliable and it is totally cool when it comes to shooting range. 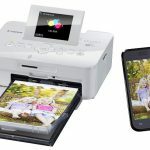 It packs a 14.2-megapixel resolution, sensitivity range of ISO 100-12,800, 11-pt AF center cross-type, a battery life of up to 550 shots, and body weight of 17.7 ounces. There you have our list of cameras for beginners. Before buying your very own DSLR camera, make sure you have made your own research. Assess your needs and skill level and see which DSLR camera fits your requirements. In addition to this, it is great to invest some time and energy learning the basics and advanced principles of photography.